Efcon® Water is specialized in the development & production of stationary wastewater samplers and the integration of these samplers in wastewater billing installations. Nowadays our knowledge and products are applied from Brasil to Tasmania. The main market is Europe. Paul Verkroost (CEO, single shareholder and & Efcon® trademark owner) started the company in 1993. From that point it quickly grew into a global focussed business which now operates from Hei- en Boeicop, a small village in the centre of Holland. In order to meet the customer demand for strong and chemical resistant enclosures, Efcon® Water introduced a new production procedure for thermoplastic cabinets. It soon became clear that this material offered superior advantages over conventional steel products and it increased the sales for our patented enclosures significantly. Today most competitors follow in applying plastics. They follow, Efcon® leads. 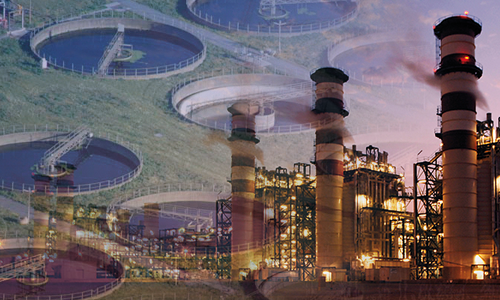 In addition to qualitative enclosures, our customers also wish to choose from various sampling techniques, worldwide applied electronics and optional equipment such as Electro Magnetic Flowmeters, Wastewater Pumps & Pits, Water Levels Sensors etc. In these areas Efcon® built a complete product range. 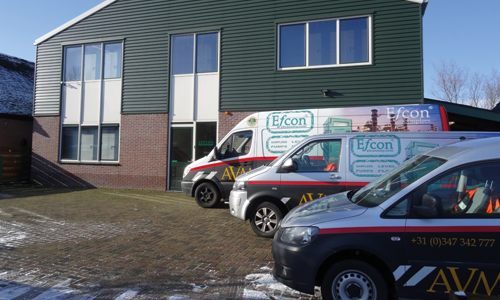 AVM B.V. & EFCON WATER B.V.
Until January 01- 2014, the company named ‘AVM' (Afvalwatertechniek Verkroost Maarssen)’ produced and sold Efcon® products (Effluent Control). Efcon® was used as a product brand name. Nowadays AVM is only producing Efcon® samplers and Efcon Water b.v. sells & services Efcon® products. 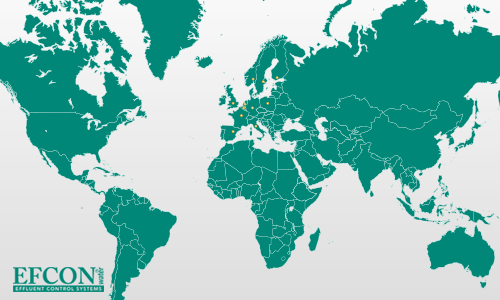 World wide sales of Efcon® products (& services within the Benelux). Production of Efcon® wastewater samplers. 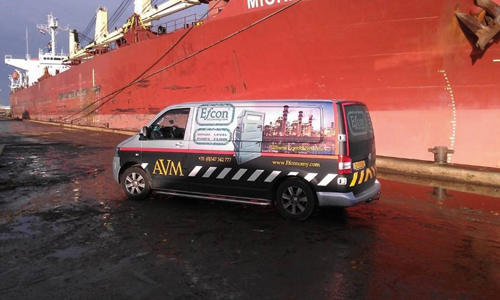 Efcon® Water b.v. offers specific service and on-site support within The Netherlands & Belgium. 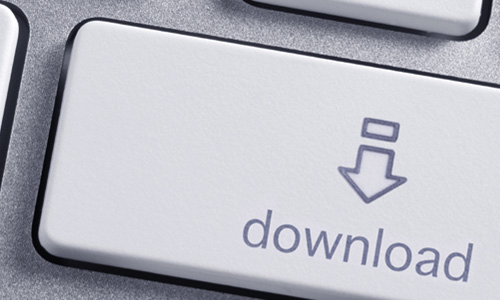 Check the Dutch Service Datasheet (NED) for more information. 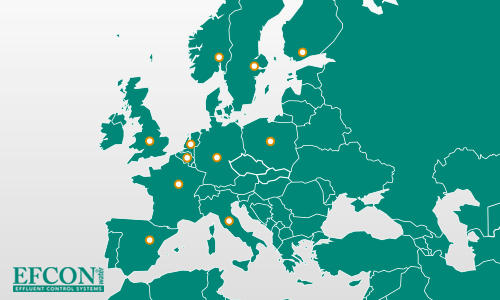 Throughout Europe several specialised distributers of Efcon® products can support customers for an optimal end-user experience. Get in first contact with one of these distributors via Efcon® Water. More information about the service possibilities in your country? AVM betreut Seine Efcon® Kunden in Niederländisch und Englisch. Informationen in weiteren Fremdsprachen erfolgen durch die lokalen Reprasentanten der entsprechenden Lander. Nehmen Sie bitte mit Efcon® Kontakt auf, damit wir fur Sie den Kontakt zu den lokalen Reprasentanten herstellen. AVM est une entreprise bilinque anglais et allemand. Toute Efcon® information, dans une autre langue que l’anglais et l’allemand, peut etre communiqué par la societe qui represente Efcon® dans votre pays. Sur demande, nous pouvons vous mettre en contact direct avec cette societe. S'il vous plaît nous contacter pour plus d'informations. At this moment Efcon® Water has multiple specialised distributors in Europe. Get in first contact with one of these specialists via Efcon® Water. Interested to become a member of the Efcon® family? A wide range of customers troughout the globe make use of Efcon® Water products. Nowadays our knowledge and products are applied from Brasil to Tasmania and from Norway to South Africa.